Los Angeles International Airport is the sixth busiest airport in the world and the third in the United States. As the need for mobility continues to grow, LAX continues to expand and develop to accommodate the large number of travelers. 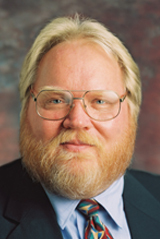 Please join WTS-LA in welcoming Roger Johnson, Deputy Executive Director of LAWA to learn about the multi-billion dollar capital improvement program underway at LAX. Mr. Roger A. Johnson is Deputy Executive Director of Los Angeles World Airports (LAWA), a department of the City of Los Angeles. In this position, Mr. Johnson is the Program Director for the Airports Development Group and is responsible for the $7 billion modernization of Los Angeles International Airport (LAX) and oversees all major construction projects at LA/Ontario International Airport and Van Nuys Regional Airport. Reservations must be received by 5pm, Monday, July 6, 2015. Cancellations must be made by 5pm on July 6 in order to receive a refund. 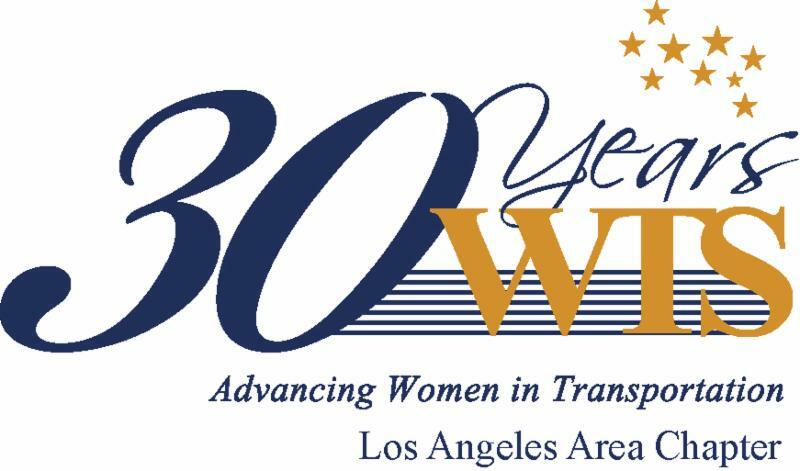 For more information about this event or WTS-LA, visit www.wtsinternational.org/losangeles. Invest time in your career. Volunteer for WTS-LA. Contact jeff.markwardt@icfi.com.